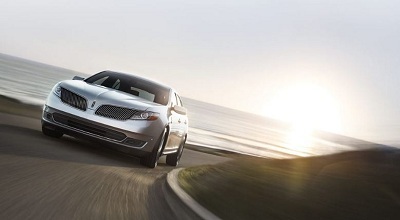 The 2016 Lincoln MKS near Hammond, LA is a luxury midsize sedan that rightfully deserves to be shown off around town. With a reliable engine and with tech-smart upgrades, this vehicle will offer convenience and safety for you and the whole family. Posted on December 24, 2016, in Business and tagged 2016, hammond, lincoln, mks, reliable. Bookmark the permalink. Leave a comment.